Transport is responsible for almost a quarter of energy-related greenhouse gas emissions worldwide, and emissions are increasing at a faster rate than any other sectors in the past decade. Emissions produced by light vehicles account for over half of the total. Without intervention, global transport emissions could grow by 70% to 2050. Australian company Carbon Revolution has developed a world-leading technology to tackle carbon emissions in light vehicles. It has developed the first mass-produced carbon fibre car wheel as an alternative to heavier aluminium wheels, which are used in approximately half of all cars globally. 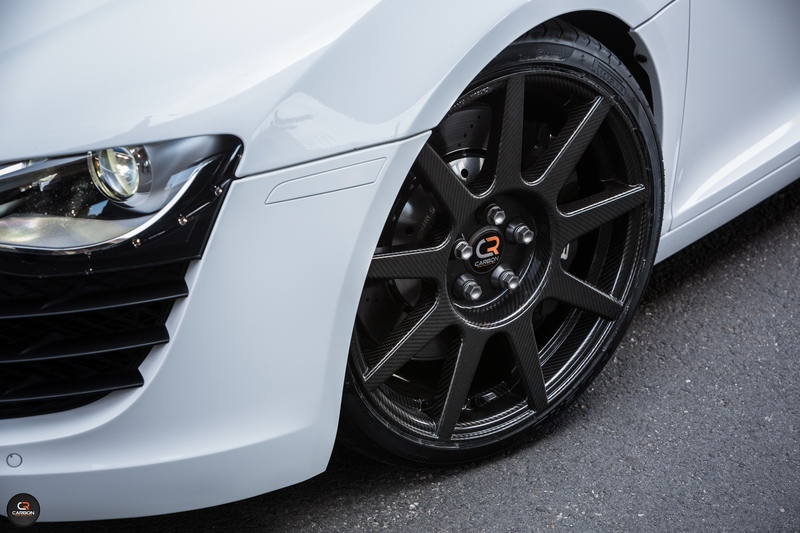 The one-piece carbon fibre wheels are up to 50% lighter than aluminium wheels for equivalent strength, and can deliver a 6% improvement in fuel efficiency when they are fully integrated into vehicle design. Their use could significantly improve vehicle fuel efficiency and reduce CO₂ emissions intensity by reducing vehicle weight. Carbon Revolution’s carbon fibre wheels are already being used in growing volumes in high performance vehicles manufactured by Ford in the US. Carbon Revolution is aiming to expand its annual wheel production to over 100,000 by 2021. The Australian Government through the Clean Energy Innovation Fund, committed 10 million AUD to Carbon Revolution’s 50 million AUD capital raising in 2016. Carbon Revolution is looking to capitalise on manufacturer interest to extend the use to more affordable models. The company is planning an initial public offering to raise as much as 100 million AUD in the near future, to expand the plant’s capacity to 250,000 wheels a year. After that, it will seek to expand into offshore production markets, closer to major global automotive markets. The local operation will be used as a test bed and also serve as a production site for larger but small-volume wheels for trucks and aeroplanes.